Is there such a thing as the perfect lighting solution? As industries develop – along with their expectations – we’re always looking forwards to find the most appropriate technology and equipment to provide the most efficient, safe and productive working environment possible. Lighting plays an essential role in just about any construction, demolition or engineering maintenance project, so you should never settle for anything less than the best. Over recent years, one lighting technology has risen to the forefront, and it’s about time we all took notice. LED lights are rapidly becoming the standard for almost all lighting applications in our society. From household lights to city street lighting, and even our motorways, the LED revolution is in full swing. But are LED lights any better for construction sites or busy engineering maintenance projects? In short: absolutely. There is a reason LED lights have become so popular, largely revolving around their vastly reduced energy consumption compared to metal-halide bulbs, their reliability and – of course – their brightness. 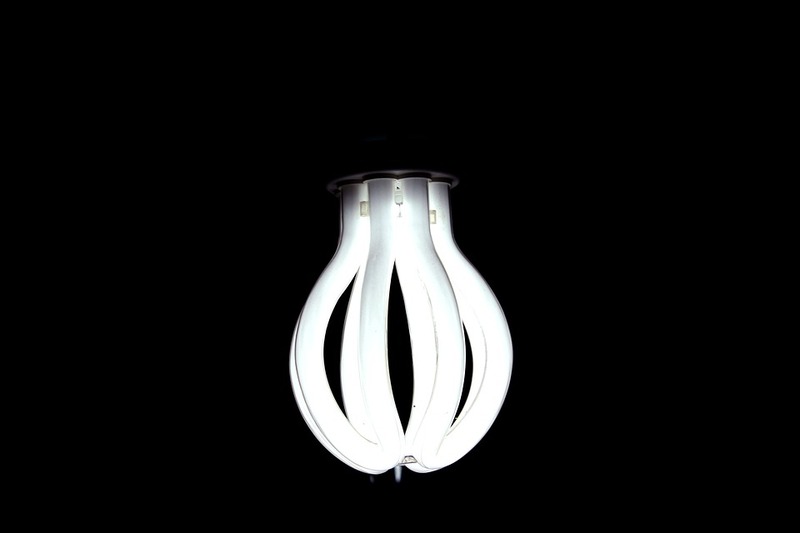 What most people look to when thinking about LED, is how energy efficient the technology is. Just a quick glance at the stats show that LED bulbs have a significantly reduced impact on power and energy demands compared to other lighting options. For instance, with LED lights you can typically expect them to run between 50% and 80% more efficiently than other light sources. This is a massive saving even for short term construction needs. It’s not just the potential energy savings that appeal to the engineering sector; there are various practical benefits of LED lighting for all kinds of projects, too. These include handy improvements to worksite visibility, efficiency, navigation and general functionality. Whether it’s on the railside, roadside, through a tunnel or along a large scale construction site, LED lights work to complement just about all aspects of your development. The most obvious is visibility. The lamps in LED link lights have 4,000 lumens each – at just 30 watts per lamp. A tower light runs at 400 watts, so if you were to hire the equivalent power in LED link lights, you’d be getting around double the light coverage. They reach full intensity instantly – unlike metal-halide lights which need time to warm up. LED lights last longer – the lifespan of an LED bulb is 20,000+ hours. Zero maintenance – LED lights won’t degrade – they are a solid state solution. This cuts out any lighting faults or issues, saving you time and money on the job. For demanding maintenance jobs, costs can often skyrocket. Lighting can play a part in this, but LED lights can help you to save money rather than spend it. For the money you do spend, you’re more likely to get better performance as standard. As mentioned, the power demands of metal-halide towers are substantially more than LED link lights. That means running costs can be cut by up to 80%, so you can use the savings elsewhere on your project. LED lights complement a busy worksite perfectly. Through wind, rain sleet and snow, LED lights provide reliable and undeterred lighting to your site without any need for repairs or maintenance. Lamps are also versatile, highly portable and simple to use. Workers can easily create light coverage where and when required – excellent in an emergency situation. They are also very easy to transport – the telescopic structure of the luminaire, mast and steel basket means they can be stacked and maneuvered without any hassle. Triptex provide affordable LED link light hire to suit any and all construction, engineering and maintenance projects across the UK. From nighttime railside repairs to large scale industrial construction sites, our LED lighting solutions ensure a modern, efficient, cost–effective and functional worksite at all times. To find out more about our LED link light hire, contact us today.